Home Mis World Miss World 2008 !!! Showcase + 109 Contestants !!! 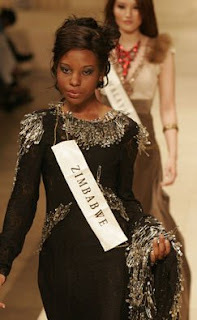 109 contestants participated in this pageant.